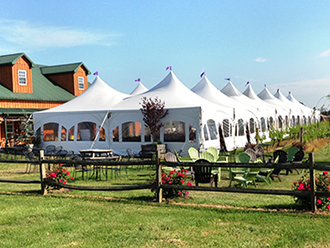 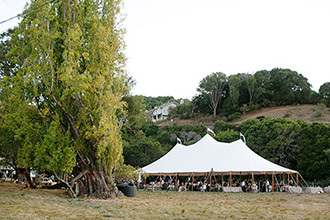 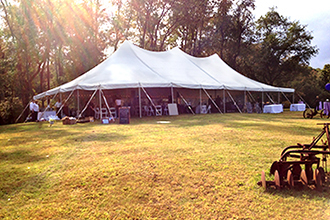 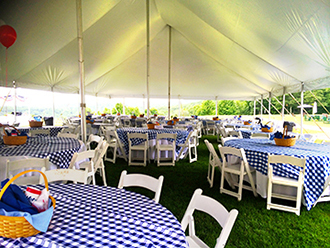 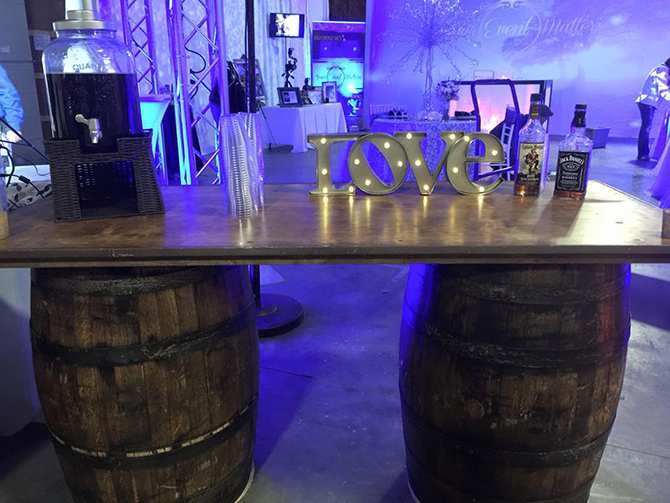 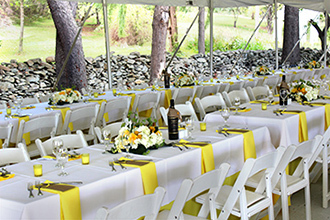 Poughquag, New York LGBT-Friendly Wedding Rental Business - PartyTime Rentals, Inc.
Let PartyTime Rentals of NY help with all your wedding rentals, party rental, tent rentals and inflatable rental needs. 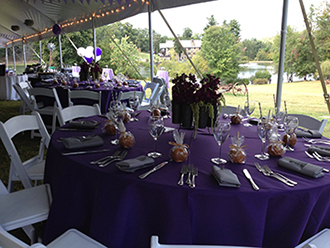 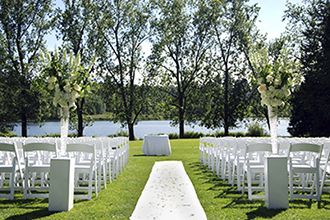 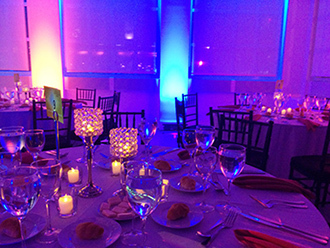 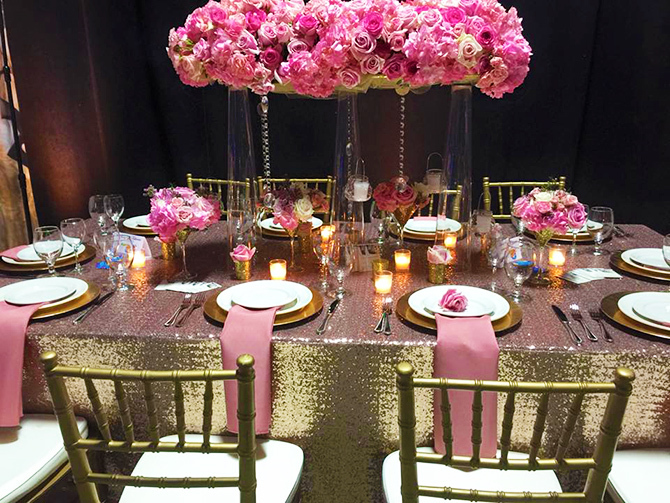 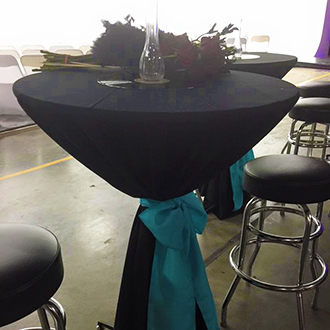 Our collection of rental linens will add flair and sophistication to your next event. 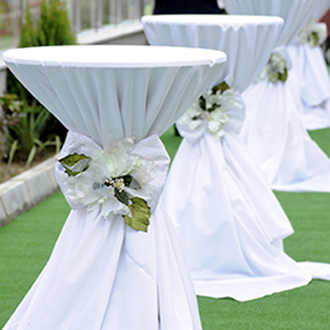 Solid colors, floral prints and fun themes for children. 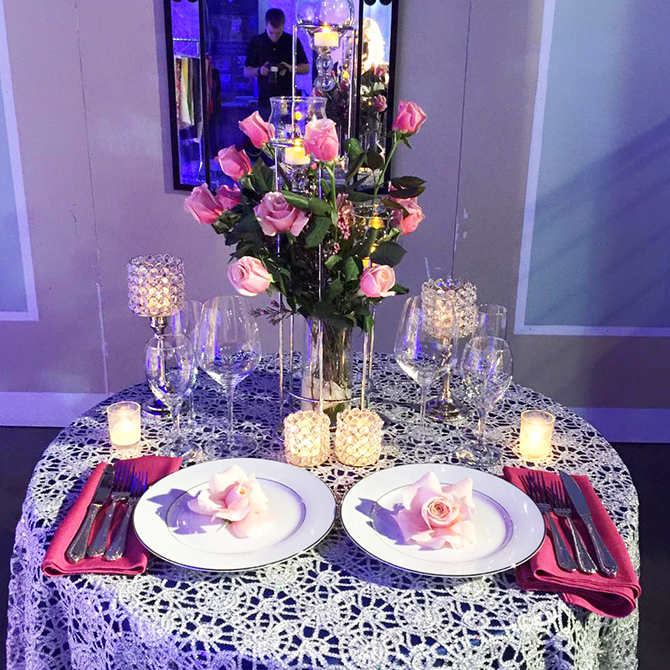 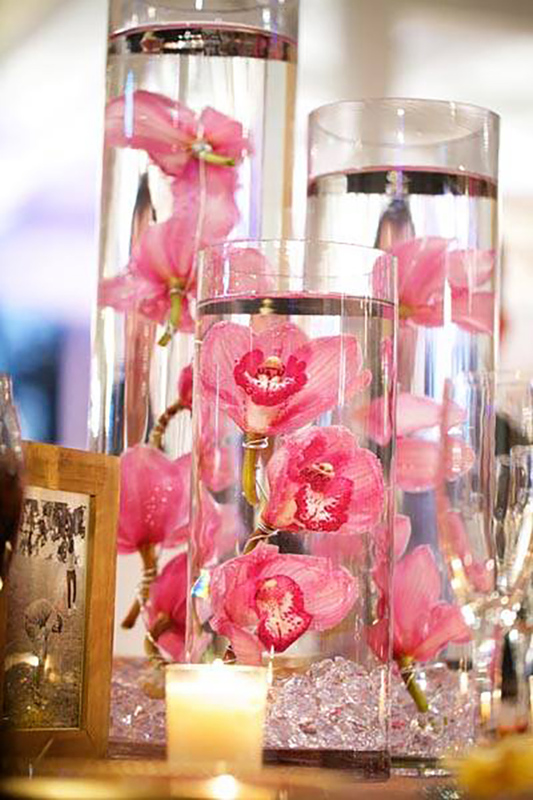 We offer flatware, dishware, centerpieces, table and chair rentals in Fishkill, Wappinger Falls and surrounding areas.